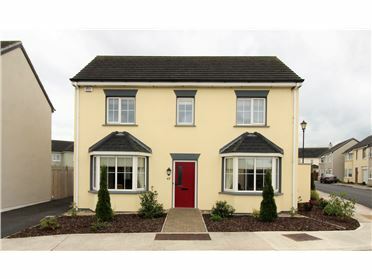 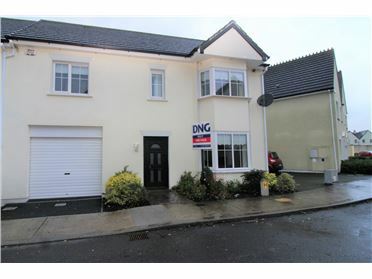 DNG Kelly Your local nationwide agent are delighted to introduce to the sales market this excellent Award winning B&B. 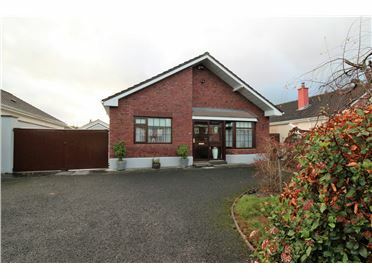 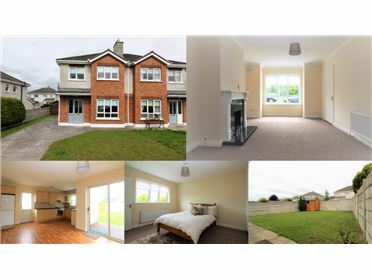 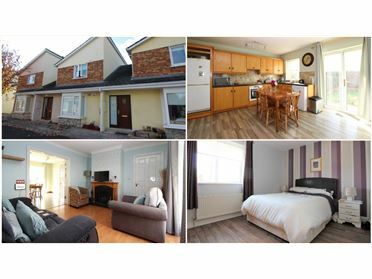 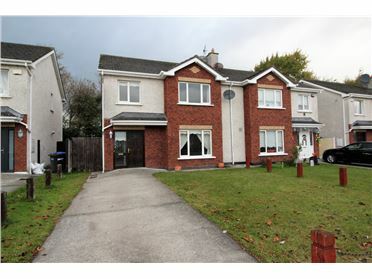 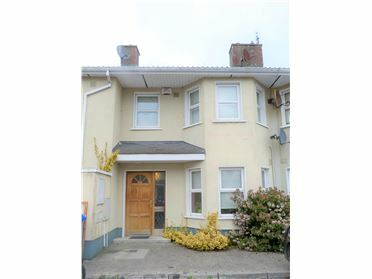 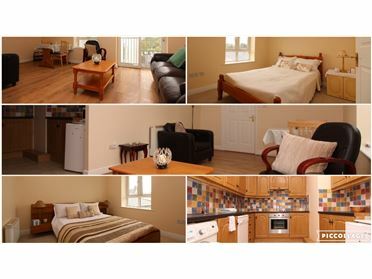 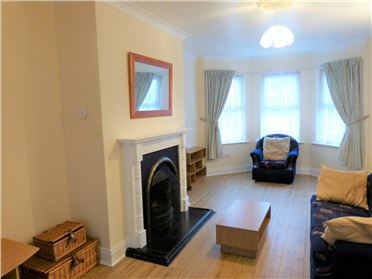 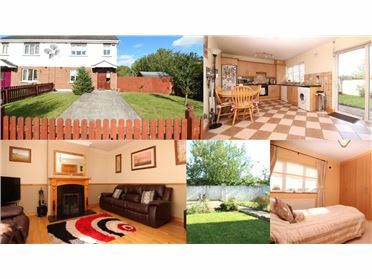 Ideally located central to all major towns throughout Ireland. 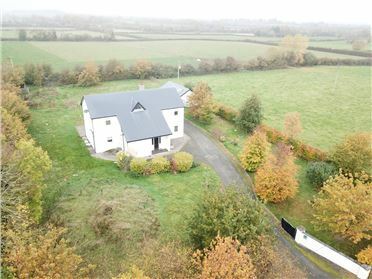 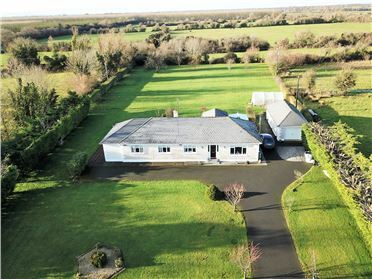 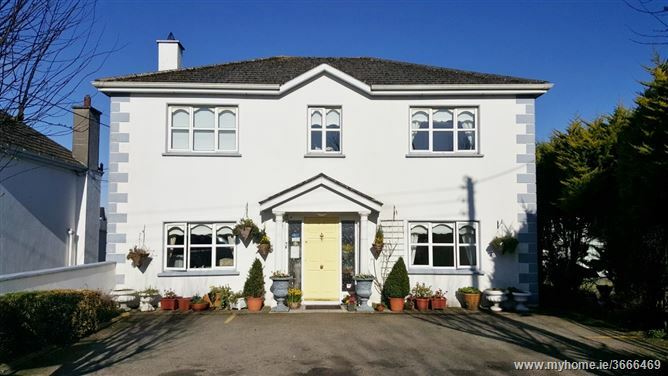 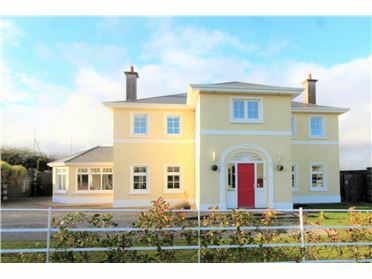 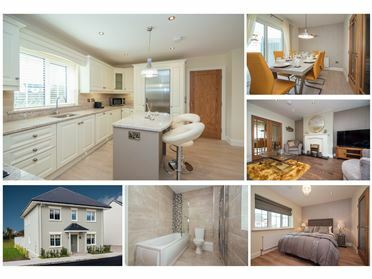 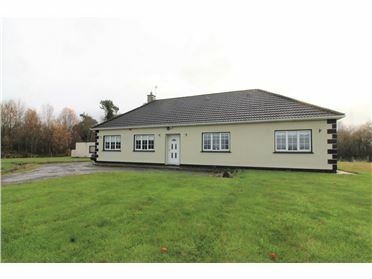 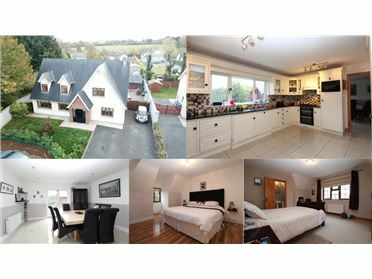 World class facilities close by, golfing, fishing, equestrian and walking trails, historical sites and monuments include Emo Court House and Gardens, Rock of Dunamaise, Slieve Bloom Mountains, Abbelyleix Heritage House and just a 30 minute drive from the world famous Curragh racecourse. 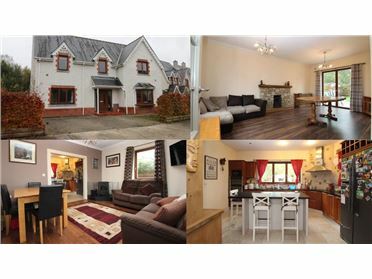 This beautiful property offers Kitchen, Dining room, Reception and 8 Bedrooms all with en-suites. 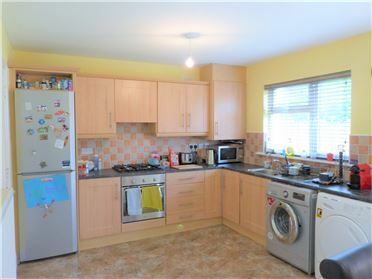 This is excellent investment opportunity and viewing is highly recommended.